Continuing the festive season in Prasanthi Nilayam, 121 devotees from California arrived on a pilgrimage from 21st to 30th July. They got an opportunity to present a song medley, “From Many To One”. The programme was presented by the Glendale-Arcadia Sadhana Group and the Glendale Balvikas of Southern California. 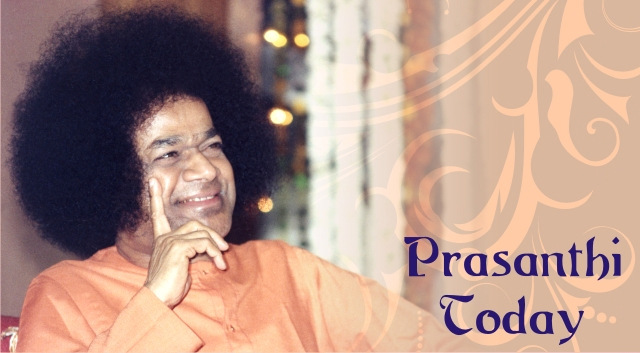 To millions of Devotees all over the world, Bhagawan Baba has been God personified. They worshipped and adored Him; they prayed only to Him in times of joy and sorrow; He was their friend, guide and philosopher. Many still continue to have the same attitude towards Him and He still answers their prayers in His own unique way, which we cannot even begin to comprehend and understand. 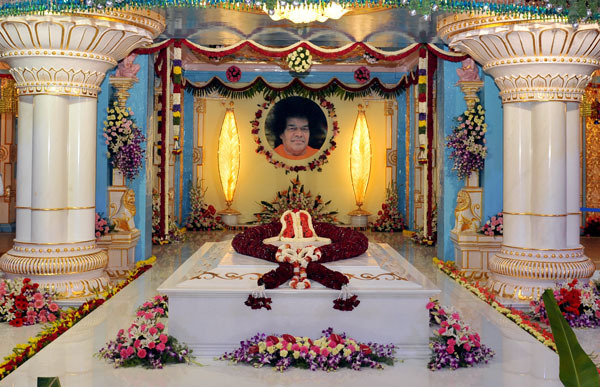 Bhagawan continues to manifest his miracles all over the world. Each individual has his own special experiences of Baba’s Divinity. The greatest joy for Sai devotees is to share and listen to these leelas. Through these conversations, which are in fact satsangs, each one’s faith and devotion is reinforced and strengthened. The programme for the evening started with Veda chanting at 4.30. After Veda chanting, two programmes were slated for this session. 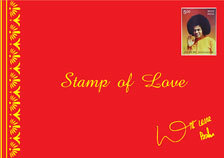 The first was by famous Carnatic classical music exponent Smt. Aruna Sairam. Aruna Sairam received vocal training from her mother Rajalakshmi Sethuraman, who was a disciple of the Alathur Brothers and Thanjavur Sankara Iyer. She later received training from prominent vocalists, Madurai Somasundaram and T. Brinda. She also learnt the art of Pallavi singing from T. R. Subramaniam.